With the holidays passed and New Year’s resolutions made, January presents the perfect opportunity to encourage your employees to maintain a healthy weight. Small changes that employees start at the workplace can be a catalyst to achieving a healthy weight, improving productivity, and reducing costs for employers. 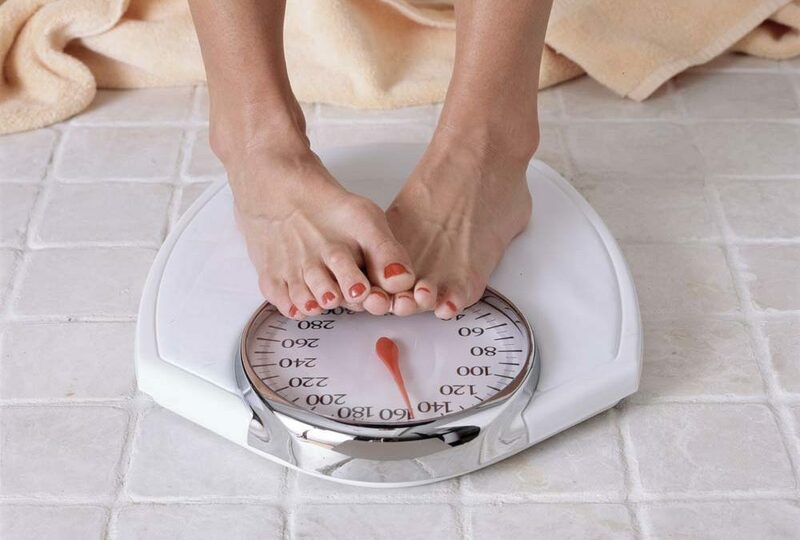 Excess weight not only poses health implications for employees, it is expensive to employers. In fact, it is estimated that obese individuals use twice as much healthcare than normal weight individuals, thus costing both the employee and employer more. The additional cost is directly related to health complications triggered or worsened to obesity, including as heart disease, stroke, type 2 diabetes, and certain cancers. This high cost affects employers in the form of direct medical costs, lost productivity, increased injuries at work or home, and increased workers compensation and short term disability costs. Well Nation® encourages you, as an employer, to take ownership over your obesity-related costs and raise awareness about weight management and healthy lifestyle behaviors. How can my organization help our employees maintain or achieve a healthy weight? Whether it’s a New Year or not, employers can take steps to promote healthy lifestyles throughout the year. Below are some examples. Offer a biometric screening or encourage employees to complete a biometric screening with their physician. A biometric screening provides valuable information on health risks that can be tied to weight, including cholesterol, blood pressure, and blood glucose. Look into your benefit plan structure to determine what coverage is provided to employees for completing this important screening with their physician. Well Nation® also offers convenient biometric testing and lab processing options to meet the needs of your organization. Offer workplace weight management workshops or educational resources. Well Nation® offers a suite of resources and tools to employees through our comprehensive and easy-to-use inCheck Wellness Hub™. Weight management resources include an educational library, Champion Rewards Tracker™, 30 day individual challenges, and targeted weight management wellness coaching. Promote “Walk and Talk Meetings” to keep employees moving and burning calories throughout the work day. Instead of sitting in a conference room for a meeting, take the meeting to the hallway or bigger area in the office to help keep employees moving throughout the day. Post motivational exercise tips in the office. Find fun and exciting exercise ideas and post throughout the stairwells or busy areas of the office to help give your employees variety in their workouts. Implement a weight management, nutrition, or fitness corporate challenge. Tap into your employees’ competitive drive and create a corporate challenge designed to help your employees make healthy behavior changes. Well Nation® offers a variety of weight management, nutrition, and fitness corporate challenge kits within our inCheck Employer Hub™. Everything you need to implement the challenge is provided for convenient and easy administration. Host 30 minute walking groups during the lunch hour or during breaks. Create a “Walking Buddy” program where two or more employees can sign up together and pick times to walk during the day. This will help keep employees moving and give each employee in the workplace an accountability partner to help them push through barriers to being active. Provide examples of stretches and encourage five minute stretch breaks to increase blood flow. This can be done right away in the morning, after lunch and/or before the work day is done to ensure that everyone is finding time to stretch daily. Well Nation® members can also track their stretching and other physical activity with our Champion Rewards Tracker™.